Part 5 of 5 | Reasons for Mortgage Pre-Approval See the rest of the series. While not every borrower needs to supply their tax returns during the home loan process, many do. In fact, lenders often require tax returns in situations you may not think they would not. Either way, thoroughly covering the tax return bases is a must. 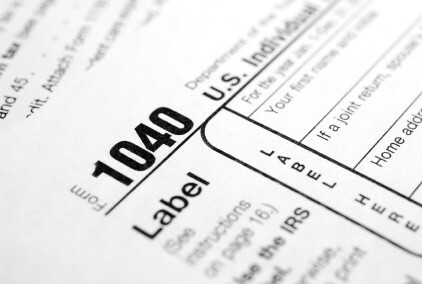 Although helpful, your tax returns themselves are not enough. In a perfect world, they would be. However, in this world underwriters do not know the tax return from the buyer is the same return the IRS received. As a result, lenders order tax return validations direct from the IRS. Ultimately, mortgage underwriters use the income from the validation during their file review. While you many loan officers neglect to request tax returns and/or validations with the IRS, an underwriter certainly will not. The extra day or two it takes to order and request validations is most definitely worth the wait. Bottom line, a loan officer should verify your income with tax returns/transcripts when required during your pre-approval. These minor details can cause major hurdles when overlooked. Do not skip steps when getting qualified for a home loan!